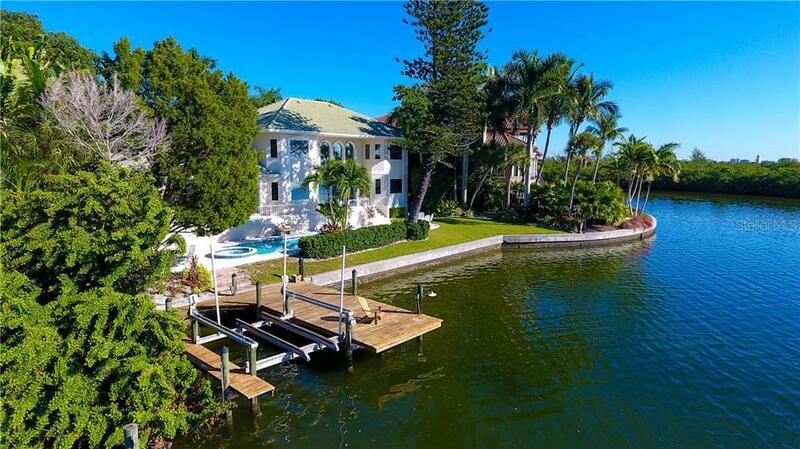 25 Washington Drive Sarasota $4,995,000 6 bedrooms, 6 bathrooms 7258 Sq.Ft. 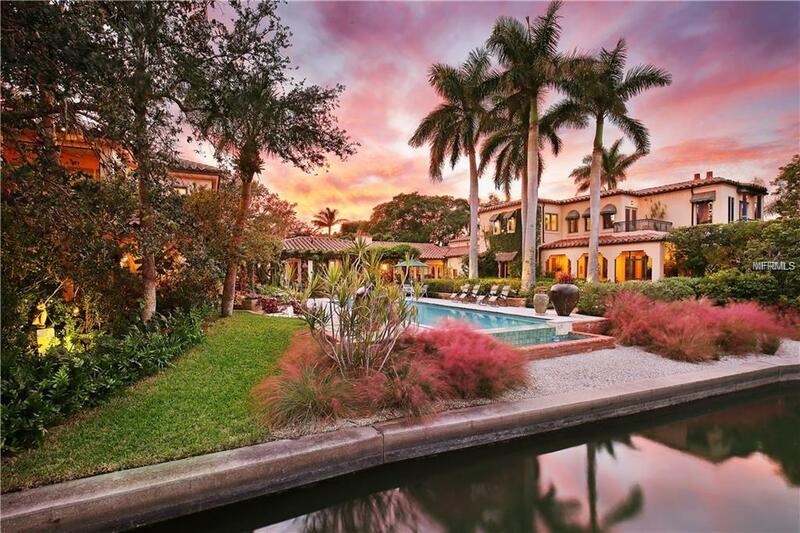 1400 John Ringling P... Sarasota $3,999,999 4 bedrooms, 4 bathrooms 3496 Sq.Ft. 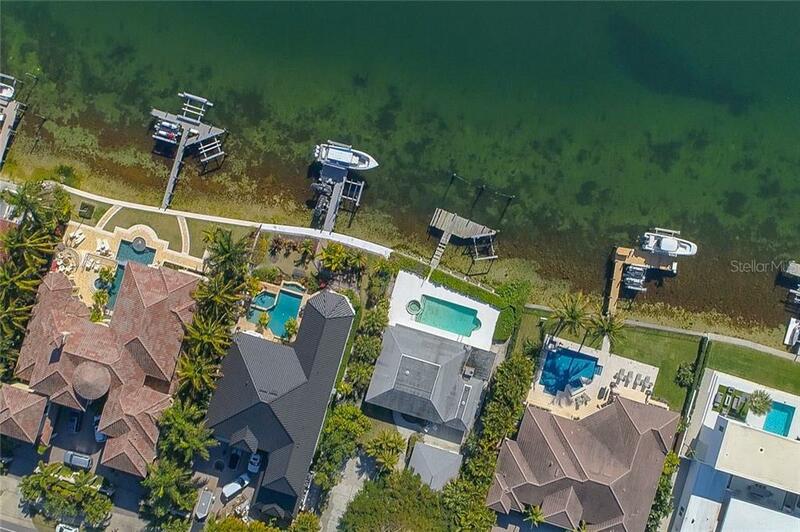 47 Washington Drive Sarasota $3,750,000 3 bedrooms, 3 bathrooms 3956 Sq.Ft. 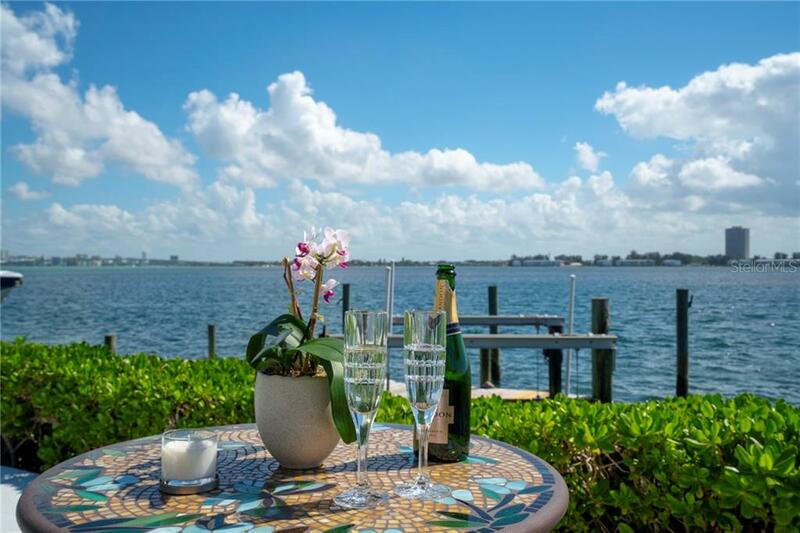 1410 John Ringling P... Sarasota $3,400,000 3 bedrooms, 2 bathrooms 2148 Sq.Ft. 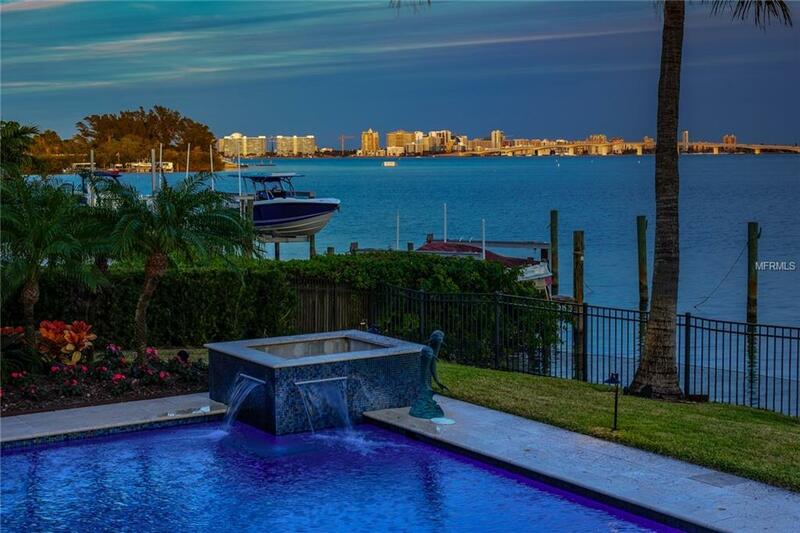 236 Tremont Lane Sarasota $3,295,000 4 bedrooms, 4 bathrooms 4436 Sq.Ft. Welcome to shopping in paradise! The weather is perfect, the mood is friendly and the pace is relaxed. It’s all about finding just the right thing. From trendy to casual, there’s always something to suit every taste. 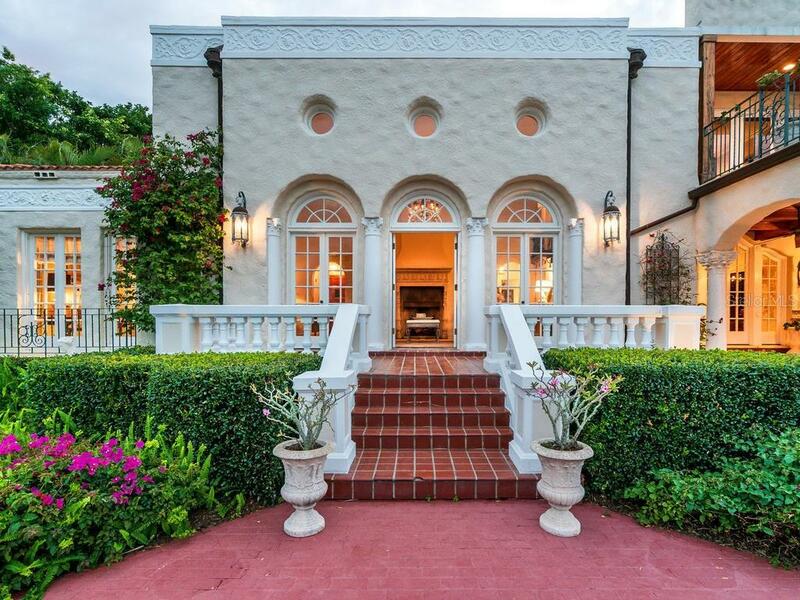 Beautiful St. Armands Circle has an international vibe. Savvy shoppers include not only the locals, but people from all over the U.S. and abroad. Explore the fashionable boutiques, jewelry and specialty gift shops to find things fun and unique — for you or for someone special back home. On Longboat Key visitors can not only find gas, groceries and gourmet take-out, but also boating supplies, beach essentials and everything tennis.